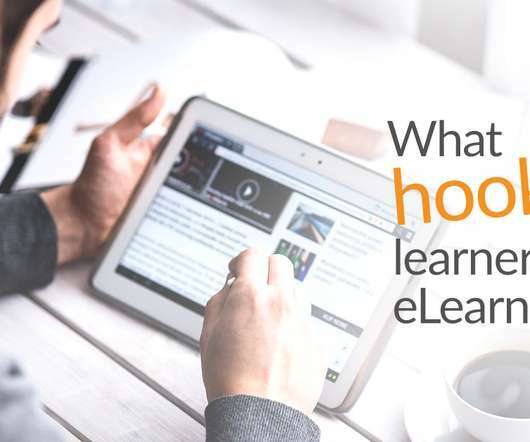 What Hooks Learners to eLearning? Here’s wishing all our readers – ‘A Happy New Year’. 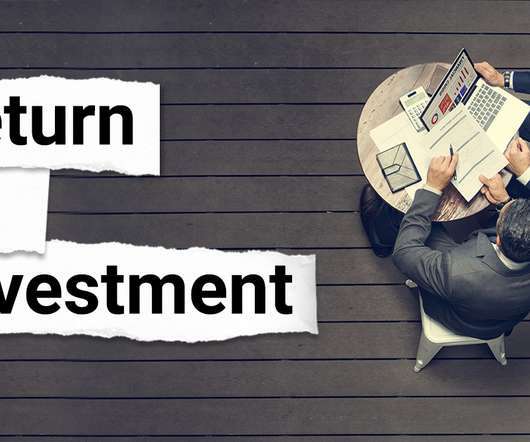 The beginning of a year is a great time to take stock of the year gone by and plan for the year ahead. 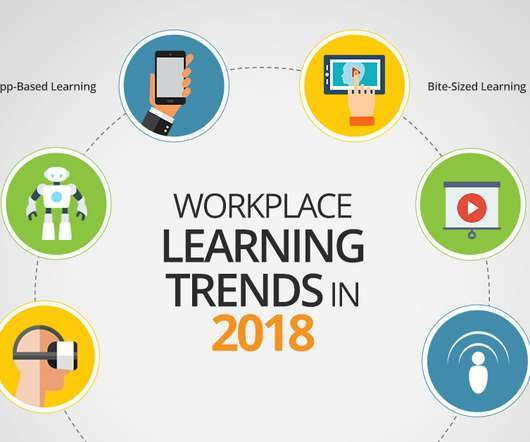 In this blog post, we will have a quick glimpse of what we believe would be some of the key trends in workplace learning this year. AR and VR. A skyscraper that reaches out to the stars can only be constructed if it has a strong foundation that goes deep into the earth. 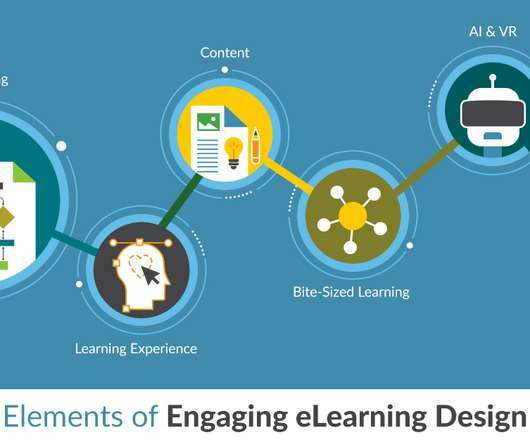 Similarly, engaging eLearning Design is the foundation of an ideal and effective eLearning program. 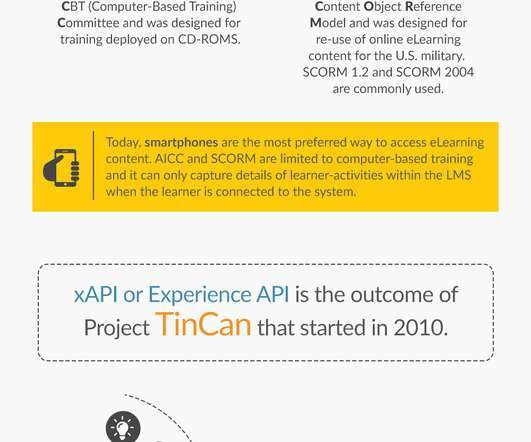 xAPI or Experience API is the outcome of Project TinCan that started in 2010. It was originally a research project that was awarded to Rustici Software by ADL. 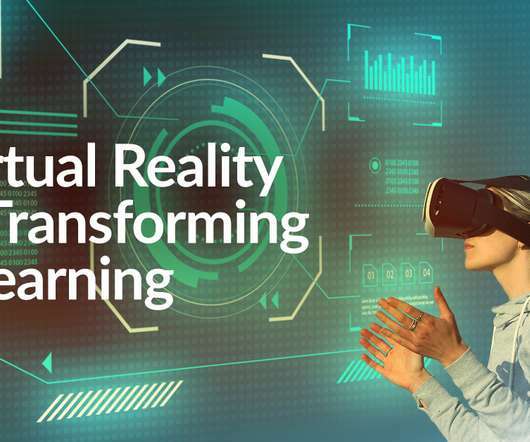 Since we are living in the era of technological revolution, it doesn’t come as a surprise that Virtual Reality (VR for short) has become the most popular buzzword in the eLearning domain. 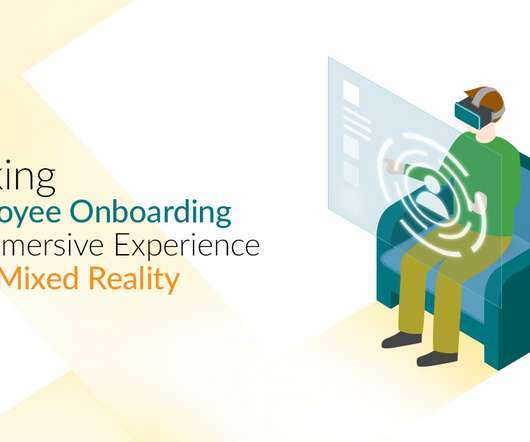 VR is described as the next big thing, especially in terms of online learning and corporate training. 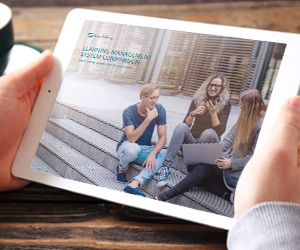 A simple tool designed to run learning modules and tests in an academic institution has evolved into an all-purpose application/software, which is now used in both academia and enterprise learning across the world. 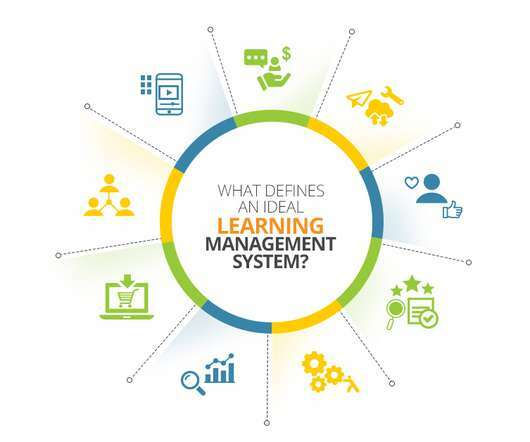 What hooks learners to eLearning? 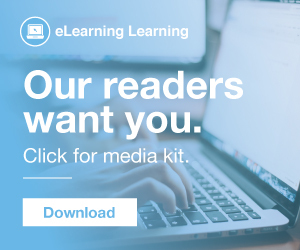 Well, if we had a stone-clad answer for this question, then we would have no worries, and organizations would be producing eLearning content in a robotic, assembly-line fashion. 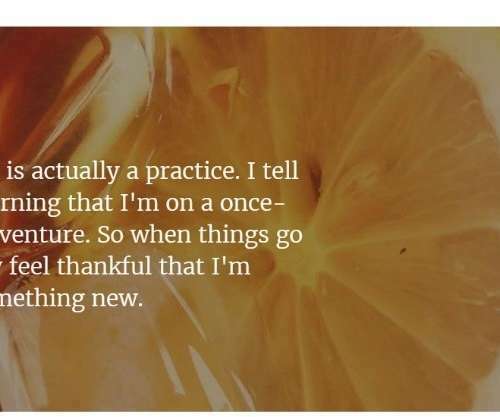 The learning landscape is not constant, shifting the learning focus on learners, learning, skills, goals and attitude. 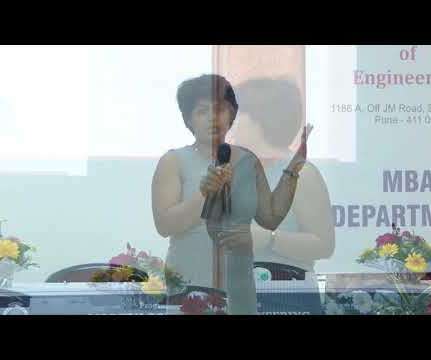 A decade ago, there was a tug of war for the online and the traditional learning. 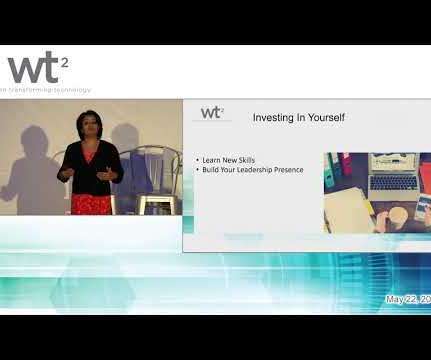 How does an individual define a brand? 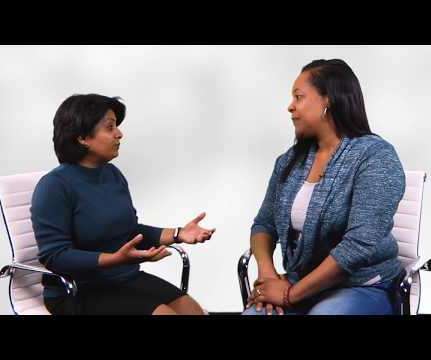 Or how does the public associate one person with a brand? Apple and Steve Jobs, Microsoft and Bill Gates, Walt Disney and the Disney Company. “Money, money, money…” is a popular hit song by the music group ABBA. Well you may wonder why does a technology and learning blog talk about music. 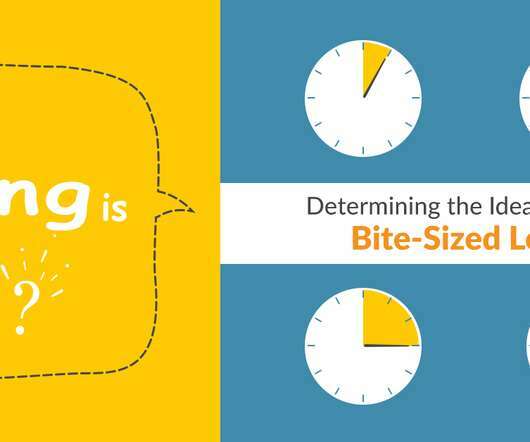 Ever since Grovo Inc. trademarked the term ‘Microlearning’ the L&D industry has been using different terms like ‘bite-sized learning’, ‘just-in-time learning’, and ‘learning nuggets’. 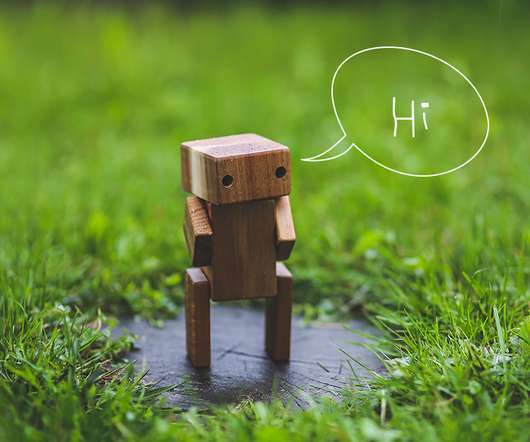 Techopedia defines a chatbot as – ‘ An artificial intelligence (AI) program that simulates interactive human conversation by using key pre-calculated user phrases and auditory or text-based signals.’. Chatbots are all the rage now. 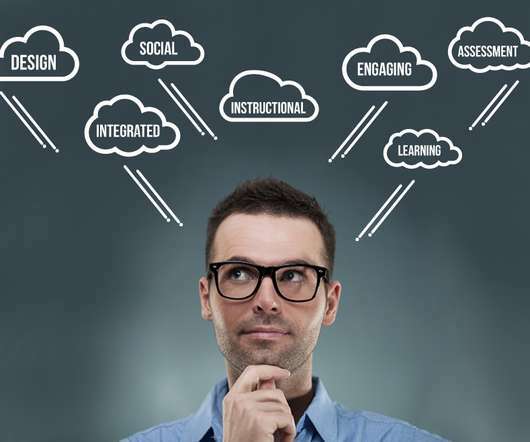 In the last article, Designing Blended Learning , we learnt a little about the various blended learning models. 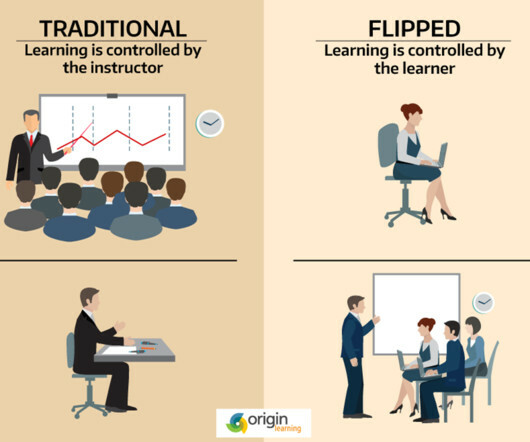 This article will focus on the Flipped Learning model. 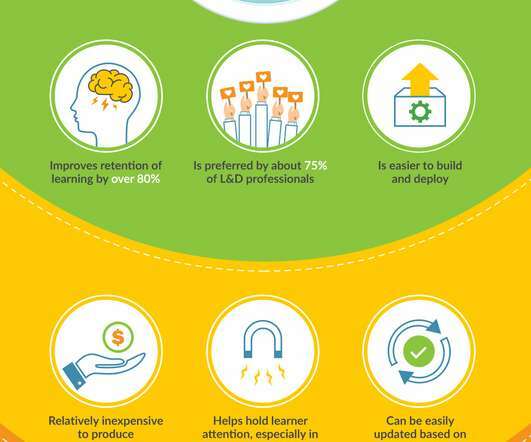 So, what are the features of the Flipped Learning model and how is it different from a basic blended learning design? 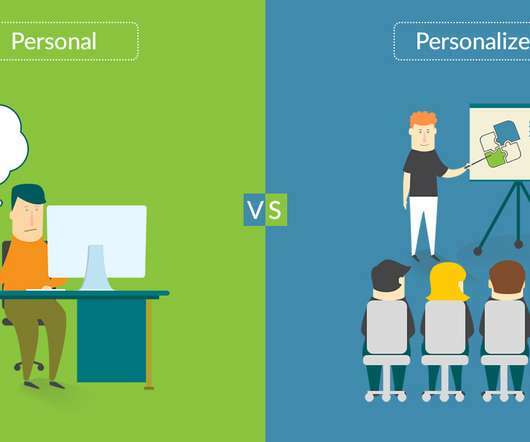 In the last article , we discussed ID, ISD and the various models and frameworks associated with both. 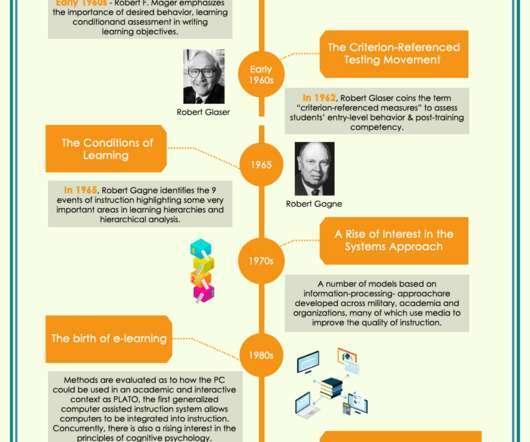 The article ended with an introduction to ADDIE framework of learning design. 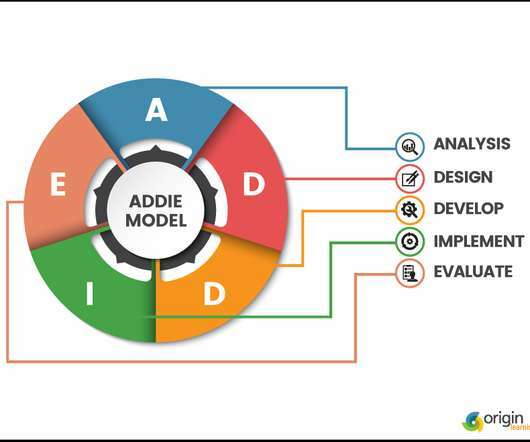 The five phases of ADDIE framework encompass the entire content development process, from discovery to delivery. We are nearing the end of 2018. 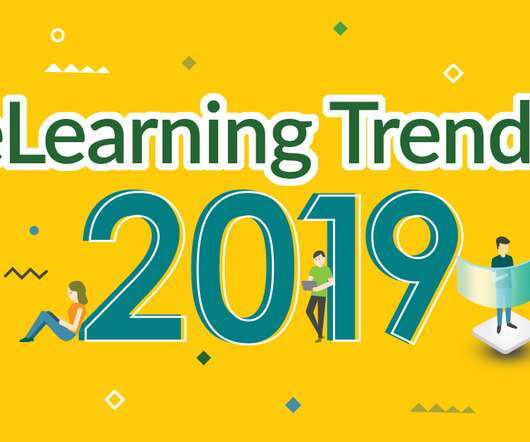 This year seems to have flown at jet-speed and we are ready to start making lists of tech-predictions and eLearning trends for 2019. 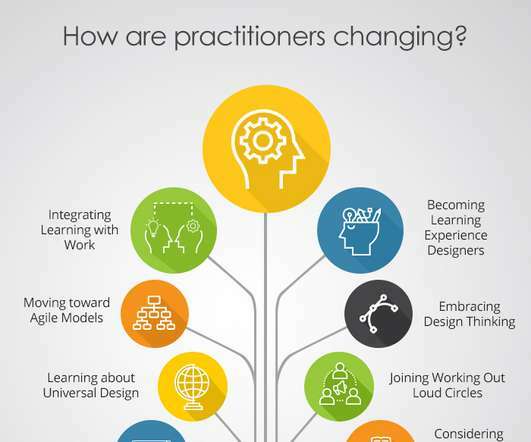 Design plays a major role in the success of an eLearning program. 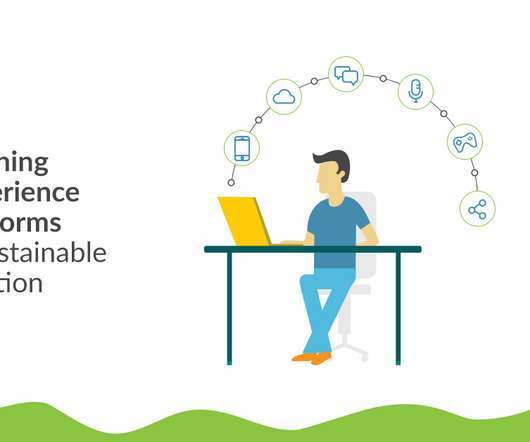 Design has evolved from functional buttons, synchronized audio and video, and assessments. Learning experience through books is now considered a bit passé. In today’s fast-paced world, day-to-day chores have been simplified by the Internet. 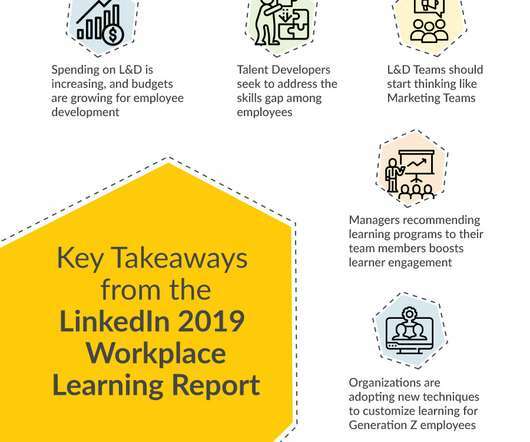 Similarly, the learning experience is now no longer confined to a classroom. 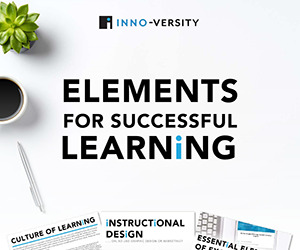 Typically, all eLearning courses consist of three components; the content, the visual elements, and the technology that powers the eLearning course to work seamlessly across devices. 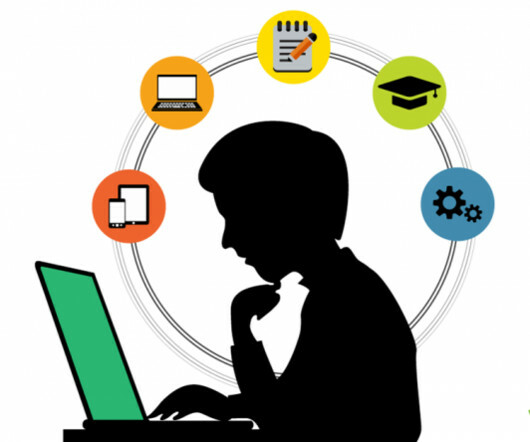 The eLearning industry has undergone several transformations in the last two decades. 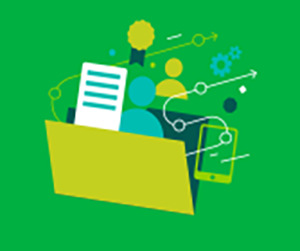 Articulate Rise is a responsive course-authoring tool. When we author course content through Rise, it adapts to any mobile device. 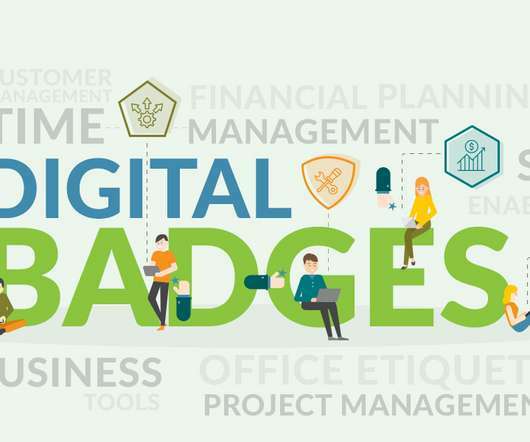 In this blog, I will be narrating how Rise helped me create a course for training freshers who joined the organization as Graphic Designer Trainees. 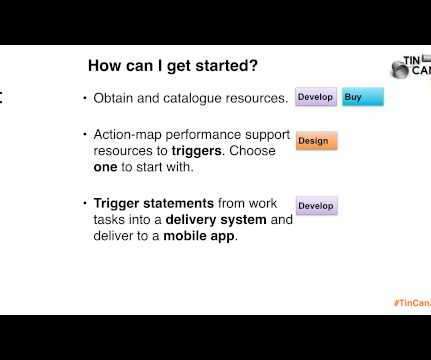 Course creation and delivery have come a long way in the past couple of decades. 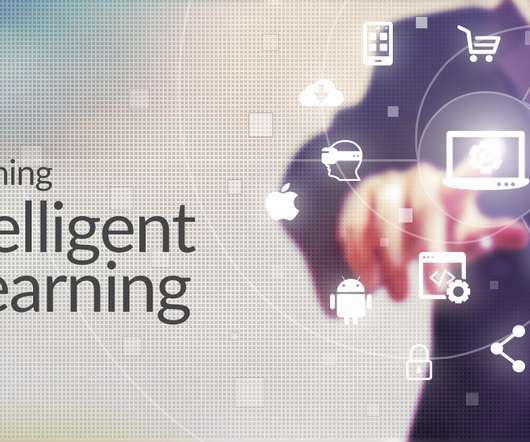 The past few years have seen the growth of self-paced learning programs. 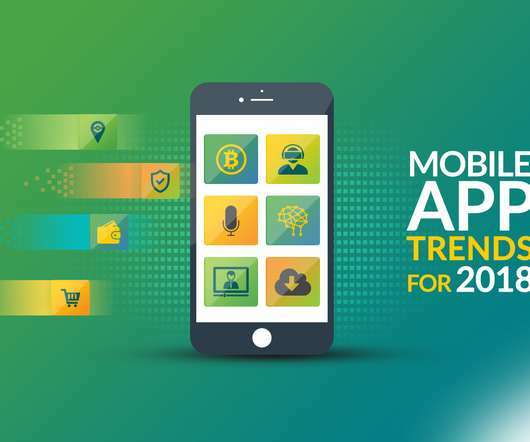 Organizations have invested significant sums of money in developing mobile-first learning solutions that allow learners to access learning content on their smartphones. Statista shows some incredible numbers in terms of the money being spent in the United States on training and learning. In 2012, roughly US$55.8 billion was spent on training. This value shot to US$93.6 billion in 2017.
Who does not like a good game? It activates the mind and when it is a physical activity it helps the body to remain fit as well. 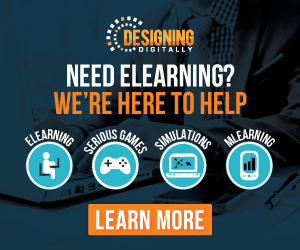 In this blog post, we will be exploring how games can be used in eLearning programs to enrich the content and help learners understand concepts better. Why Add Games? 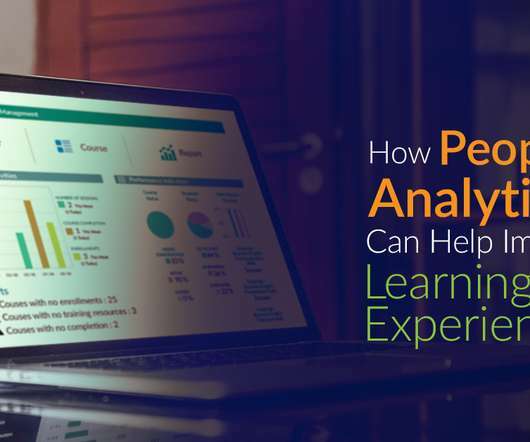 ‘People Analytics’ also known as ‘HR Analytics’ and ‘talent analytics’ is a term that is growing in popularity and being used regularly by L&D practitioners, HR teams, and senior project managers. 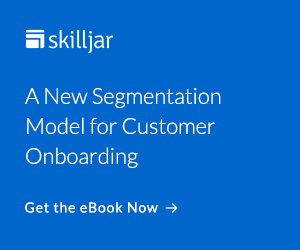 So, what is people analytics? 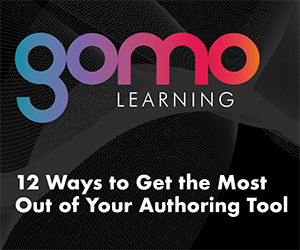 In a highly competitive industry, how does one stand out from the rest of the crowd and continue to generate new business and develop successful eLearning solutions?